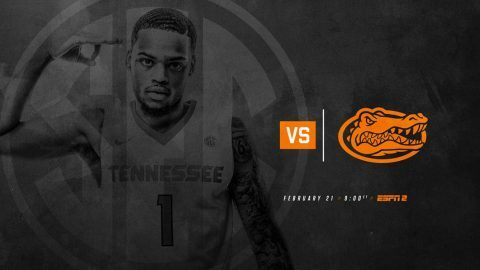 February 20, 2018 Archives - Clarksville Sports Network - Clarksville Tennessee's most trusted source for sports, including Austin Peay State University. 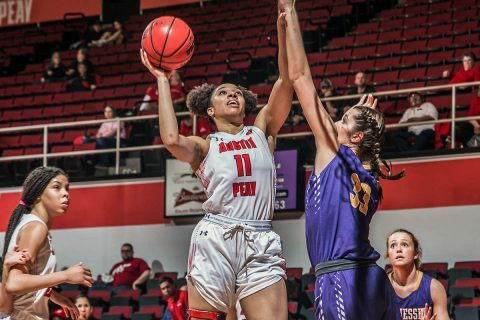 Clarksville, TN – With their place in the postseason secured, Austin Peay State University women’s basketball team looks to finish the season strong with a midweek matchup 7:00pm, at SIU Edwardsville. 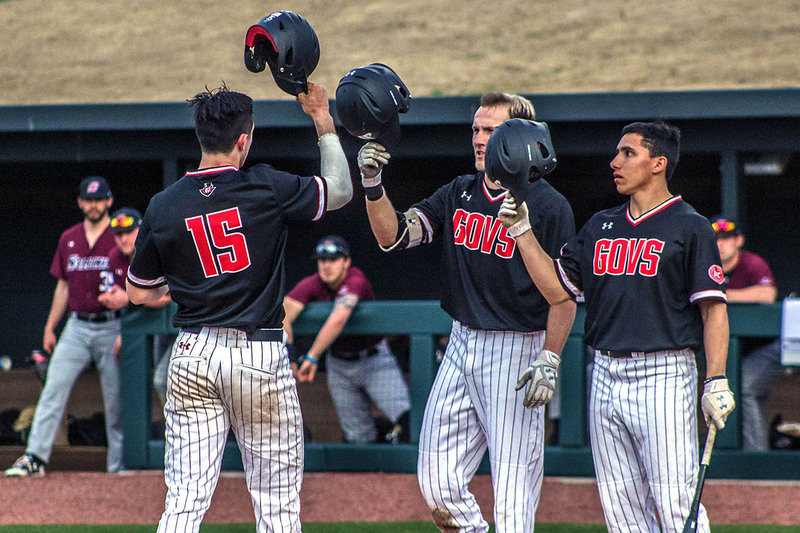 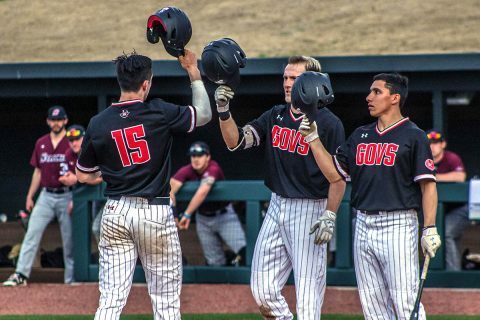 The Govs head into the final week of the regular season with 15 wins, the most regular season wins since the 2003-04 season, when the Govs posted a 23-8 record.